IOS App Developer: MyNetDiary Inc. Saving a life one bite at a time. Finally an app that is so useful and easy to use and is literally saving my life. 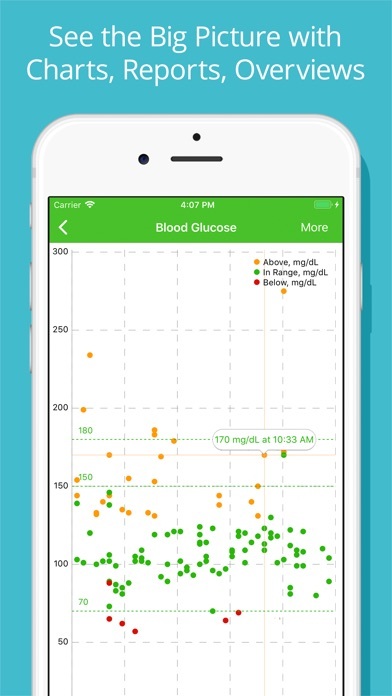 This app along with new technology like the freestyle libre sensor has helped get my A-1 C from a 17.5 down to 6.9. I may even be able to save my feet. 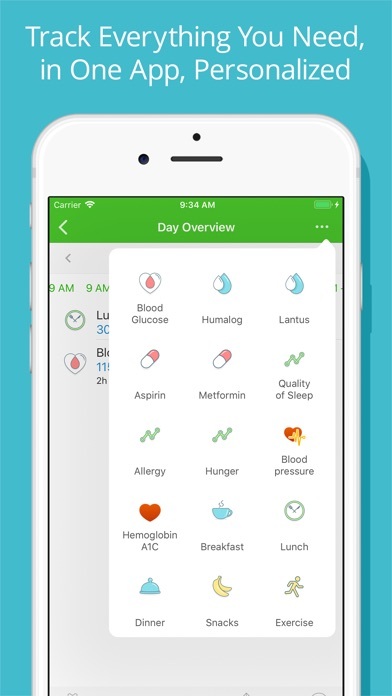 I do not know of very many apps where the users can actually claim the app is improving their health and possibly extending their life. 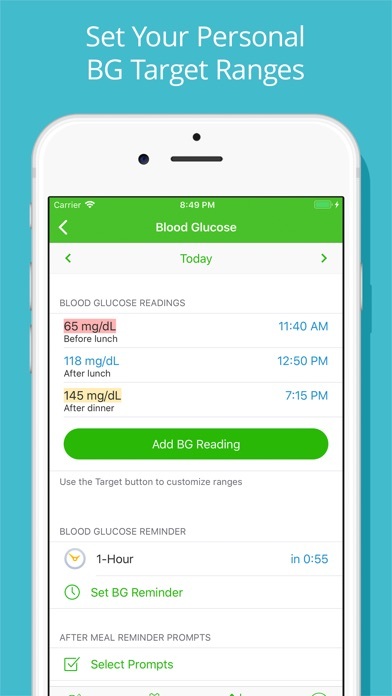 If you were diabetic, this app is a must have. It is infuriating to see features that were free become subscription only. $9 a month???? Ill write my own tracker on a spreadsheet. Then I can track and graph “tracked” items like I’ve asked for for years. Very disappointing to see simple tracking of nutrients now costing money. This is a trend in many money hungry vendors today, charge a fee for obtaining the app and then demand absurd amounts of money for features that were free and cost the developer nothing. I can understand needing fees to pay for subscription services in order to provide certain features that cost the developer to supply but charging for previously free services that cost the developer nothing because they are services that once included for one item cost nothing for 100 of the same. If this reflects the true cost of the application, it is certainly not worth $90 every year. Cashing in on diabetes is reprehensible. Mistakenly locked app while walking; app would not unlock. Had to completely close app resulting in complete data loss. I was really excited about this app, but overall it is just disappointing. 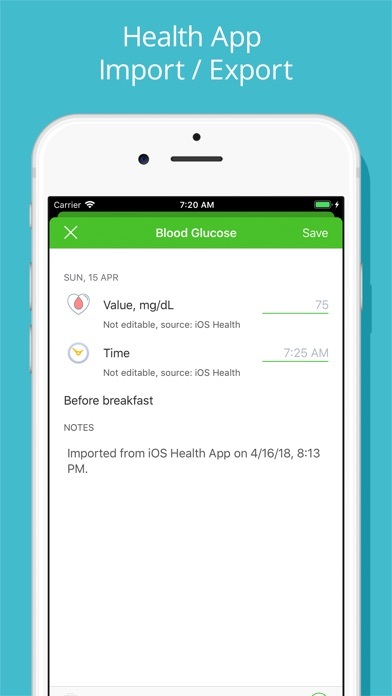 In order to get functionality for diabetes tracking you have to go premium. It’s a fine app, definitely not worth the cost though. 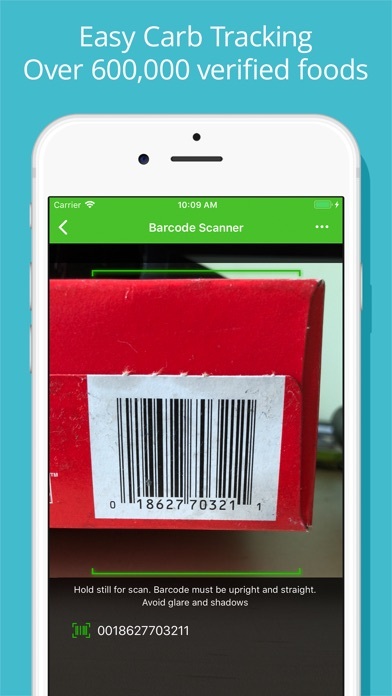 Free apps have their functionality and more. 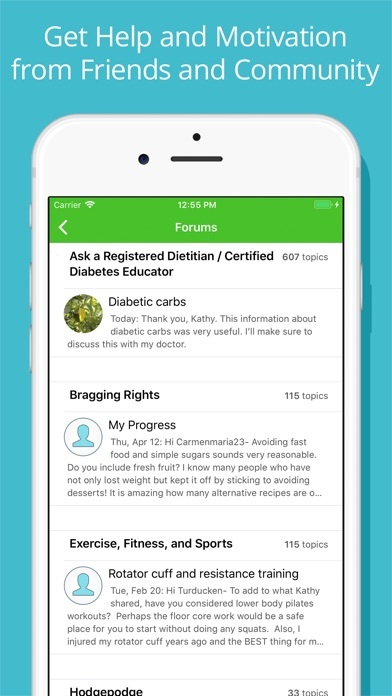 I use this app daily to monitor what I've eaten,glucose, blood pressure and weight. This is the most used app on my iPad. I use it several times today tomorrow each meal and anything else that I want to track and I love it. It is updated regularly and usually is improved with each update. 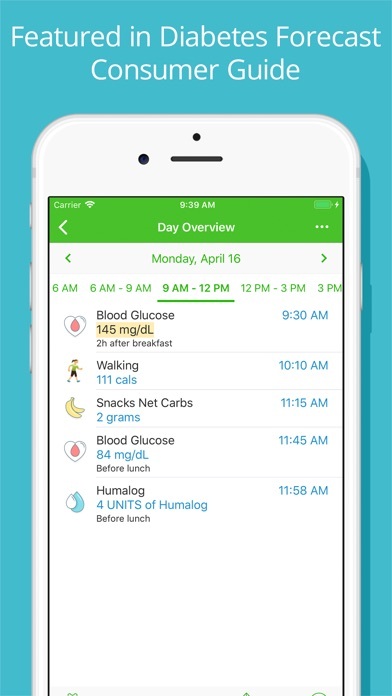 I've tried several other applications for diabetics but this is the best. 07/11/16 was thinking bugging me for a review so I'm doing it again. I keep looking for something better but can't find it this is the best that I found. I would recommend to my friends. 12/6/16 only negative I found with this application needs to keep bugging me for review so here it is again. LOVE IT 07/18/17 The app just keeps getting better and better. 02/19/2019 and better! I appreciate the detailed information that this app gives. Easy to use and intuitive. 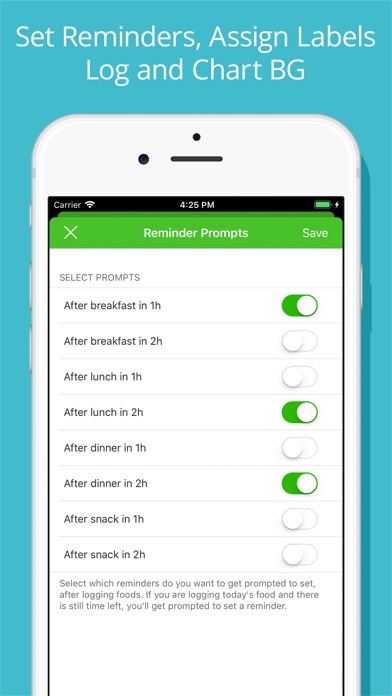 Started using after leaving weight watchers and using their app. 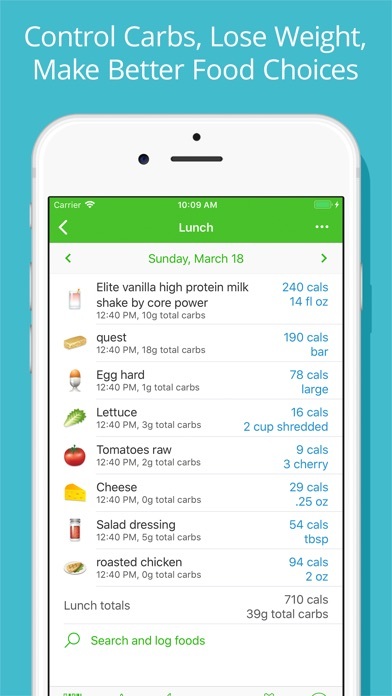 This is an excellent alternative and I’ve found it to be very helpful not only in tracking my food intake but also in shopping for healthier alternatives. 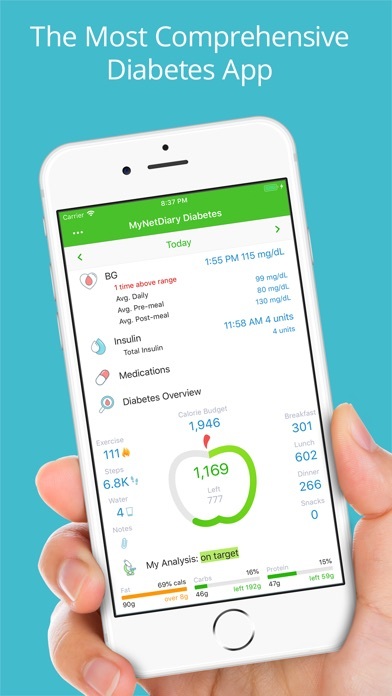 More IOS Apps by MyNetDiary Inc.